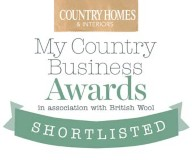 Just like a warm, newly laid Cotswold egg, we have arrived! 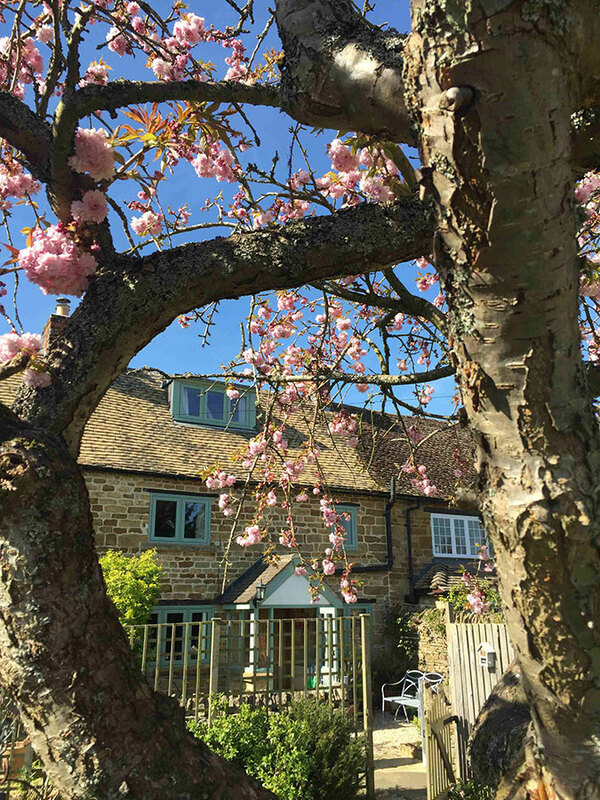 We offer a perfect selection of private village homes offering a bed and breakfast stay, inns and pubs with rooms and hotels with fabulous food and stay-awhile, self-catering cottages for the visitor, traveller, and rural explorer. 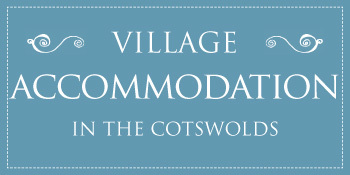 All Cotswold Village Rooms are village gems, all chosen for comfort and character and being extra special in some way, off the beaten track, in lovely villages and hamlets throughout the Cotswolds. It’s easy to find your perfect place to stay. Just take a look, enquire and book directly with the owner. Just click on the blue Contact box on each accommodation page and send a message. Do join us on the journey! Arriving at a Cotswold Village Room guests are welcomed as a friend and made to feel at home, relaxed, and spoiled. 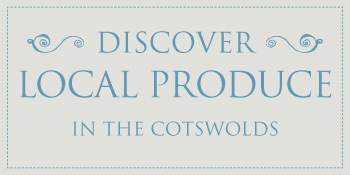 All of us at Cotswold Village Rooms visit farmers markets, local independent shops, and artisan producers to search out the very best produce and ingredients, as well as offering guests our own traditional home baking and cooking from gardens, allotments, and orchards. 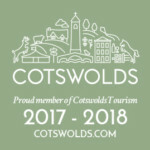 You will find perfect places to stay with lovely and local Cotswold produce, right here – along with news about villages and events, places to visit, courses to be creative, recipes to tempt, and special dates for the diary. Everyone who is part of Cotswold Village Rooms is passionate about preserving and conserving village life and all it offers. From the architecture and landscapes that surround us – in areas of outstanding natural beauty, that can lift our hearts and restore our souls – to the wonderful mix of people, history and culture to inspire and move us; and to the wildlife that can surprise us and take our breath away in this gorgeous part of the country – we have it all to share!